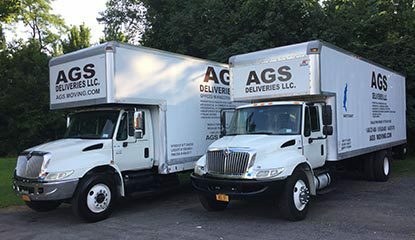 Please view our site to learn about these services, and more, in greater detail. We encourage you to call with questions regarding services that may not be listed here, as we're always willing to think outside of the box. 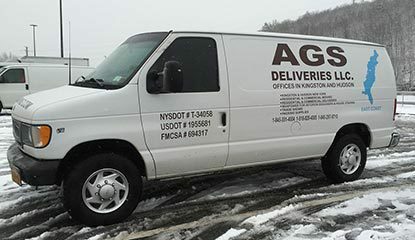 AGS Deliveries LLC is fully insured. Along with frequent trips to, Boston, Vermont, and the Hamptons, we make weekly trips to eastern Connecticut and the Berkshires. We travel to Manhattan and all of New York City at least twice each week. 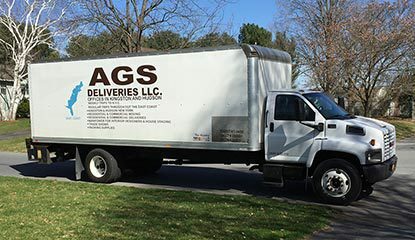 We always strive to save you money while providing convenient and reliable delivery. 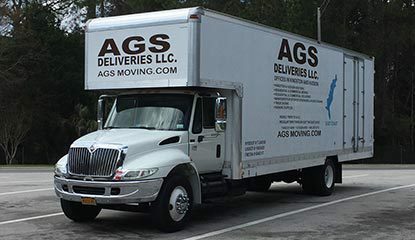 We even post our Movers Tariff so you know you'll never be overcharged. 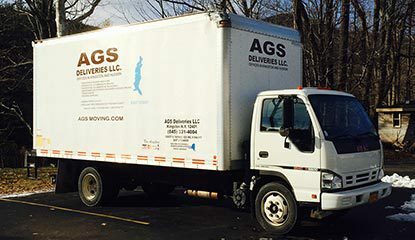 Get in touch with Wendy or Tony and make AGS the only moving, delivery and warehouse company you'll ever need!